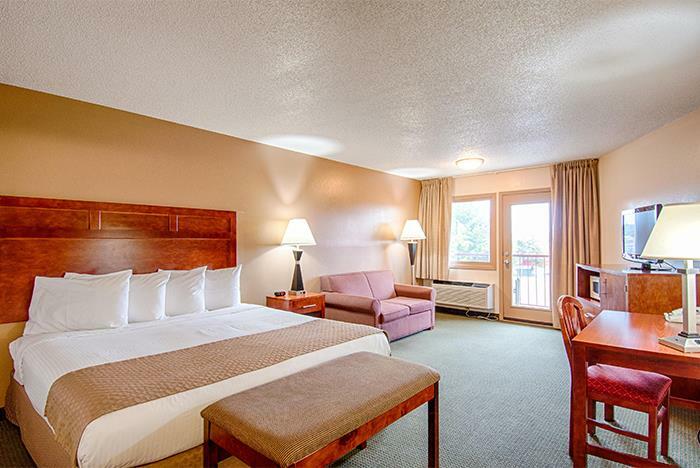 When you book a room at the Park Tower Inn, all of Pigeon Forge’s top attractions and outdoor adventures are at your fingertips. 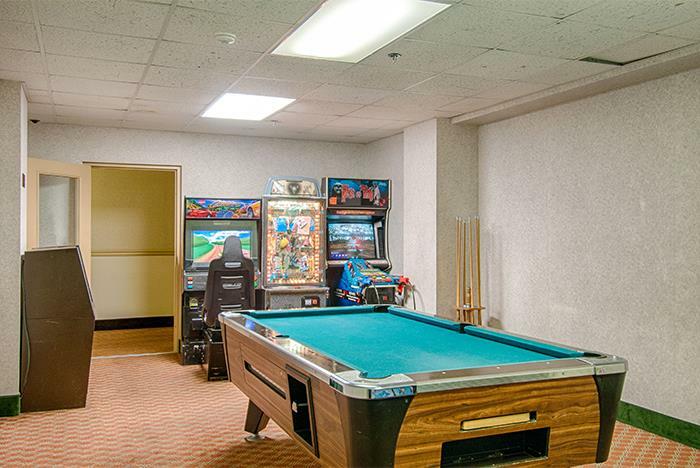 Family-friendly hotel amenities include a lazy river, indoor and outdoor swimming pools, a complimentary continental breakfast, and free WiFi access. 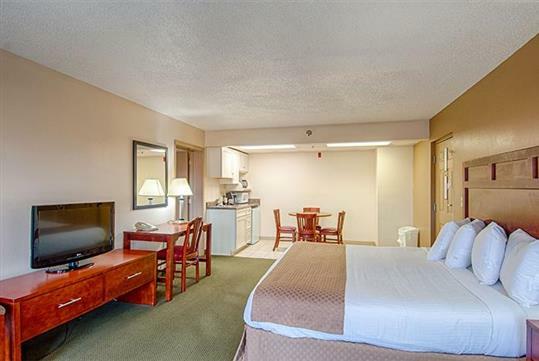 Retreat to your cozy room where you’ll find a mini-fridge, microwave, comfy bedding, and bath amenities. Kick back and relax in the lazy river. Kids love splashing around in the indoor and outdoor pools. Free WiFi keeps you connected throughout your stay. Free self-parking is available to hotel guests. 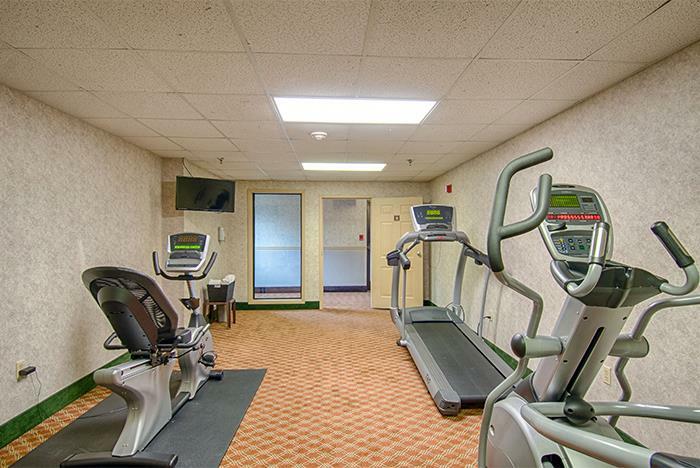 Fill up with a complimentary continental breakfast served fresh each morning. 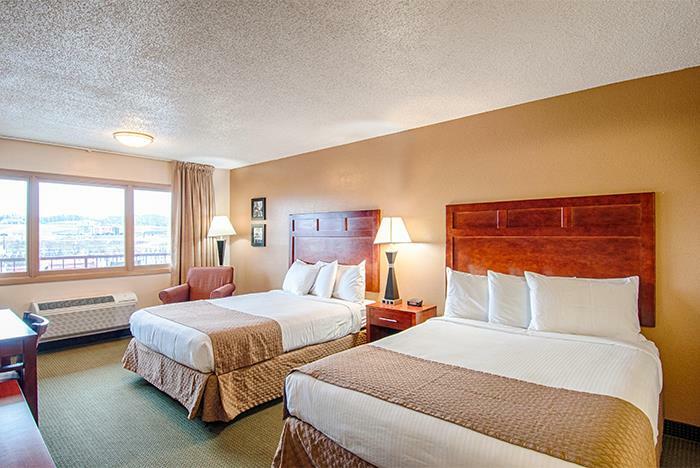 The Park Tower Inn has one of the most convenient locations in action-packed Pigeon Forge, TN. No matter which way you turn, there's fun-filled activities, and beautiful views of the Great Smoky Mountains National Park all around you. Enjoy a day at Dollywood, shop the factory outlet malls, visit Gatlinburg and tour Ripley's Aquarium of the Smokies, visit historic Cades Cove, visit Cherokee, NC, or find all there is to offer in Sevierville or Townsend, Tennessee. The handy Pigeon Forge Trolley stops nearby, and restaurants of all descriptions are within walking distance. Each of our units provides refrigerators and remote control TVs. 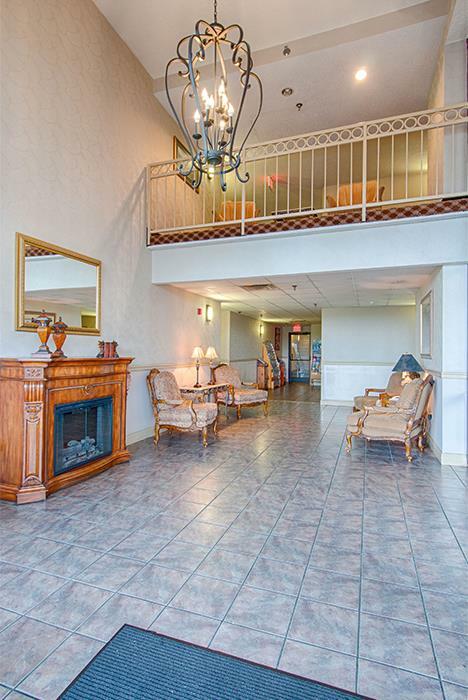 Some units also offer fireplaces, whirlpools, kitchenettes and handicap facilities. 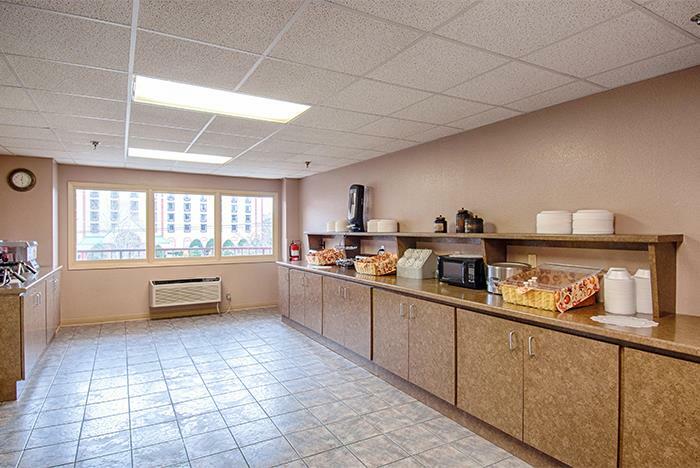 And, as if there weren't enough, our friendly staff presents a deluxe Continental Breakfast each morning in our spacious breakfast room. 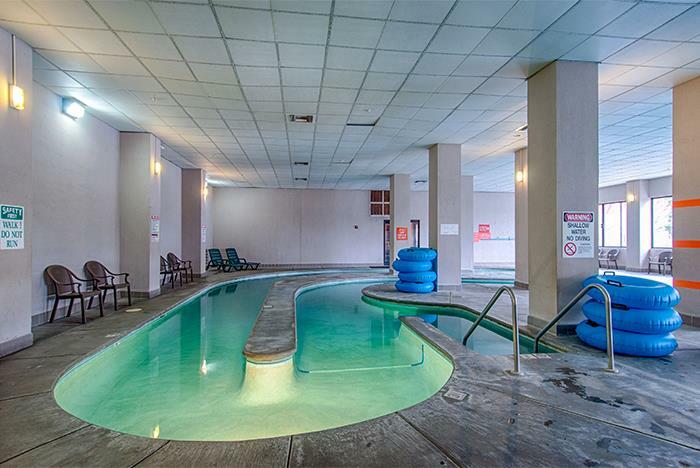 For your enjoyment, we have an indoor pool, hot tub, and a lazy river. Yes. Free self-parking is available to hotel guests. Yes. Guests are treated to a complimentary continental breakfast. Yes. 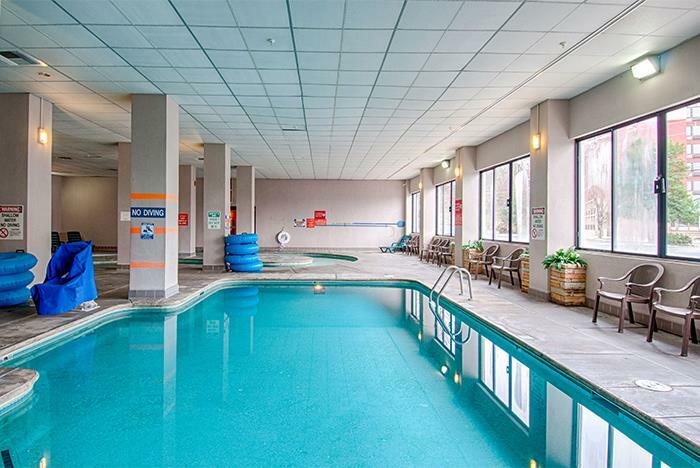 The hotel has an indoor and outdoor pool along with a lazy river. Check-in is at 4:00 pm and check-out ends at 11:00 am.